Helping European startup founders succeed on the US market. 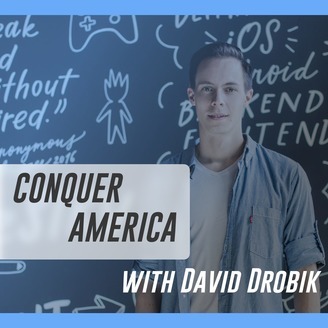 Learn from rockstar entrepreneurs who took their companies to America and scaled them from nothing to hundreds of millions of users. 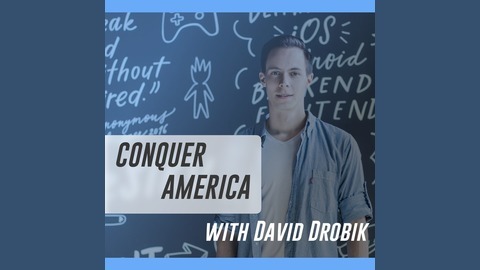 Give Conquer America a listen today! I'm absolutely blown away by this 28 year old entrepreneur. Today we're chatting with Marina Mogilko, founder of Lingua Trip and Fluent Express. Marina is also a social media influencer with over 2 million followers across the platforms. And don't forget to subscribe to our newsletter on ConquerAmerica.com!